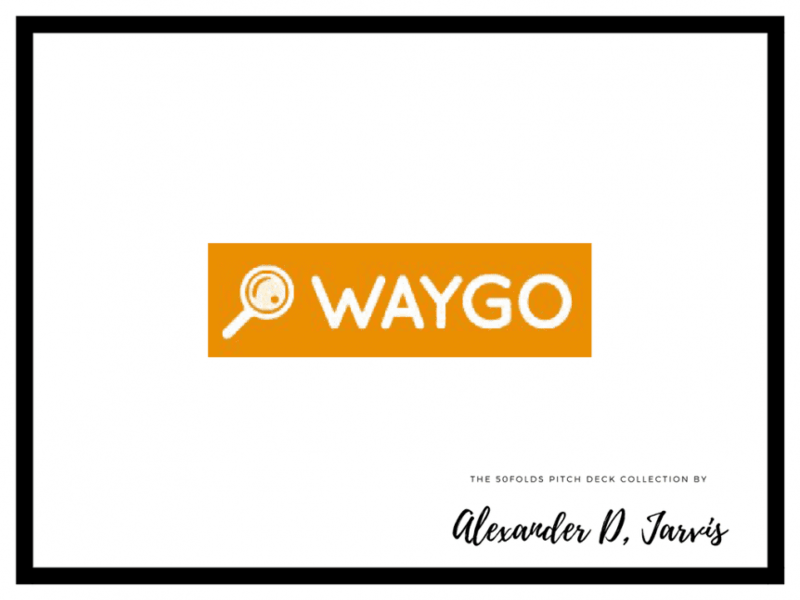 This is the Waygo pitch deck from a translation app based out of Hong Kong, that Raised a Seed round. They were founded in 2011. 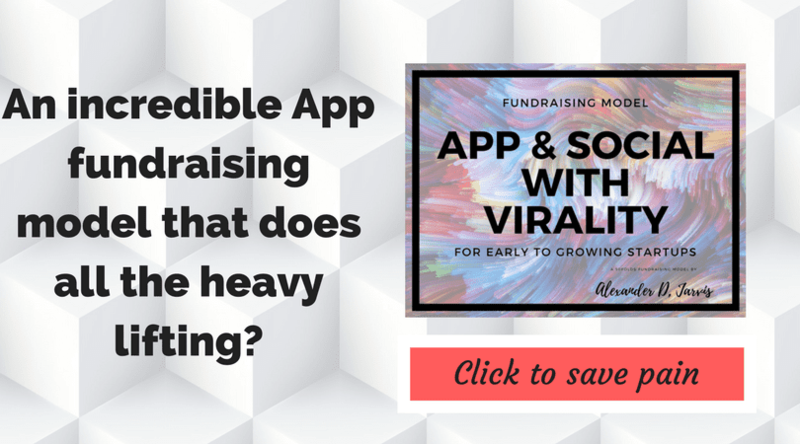 They raised an undisclosed round from Golden Gate Ventures in October 2015. They went through 500 Startups. I remember seeing them pitch at an e27 event. I presume Google translate has killed them ;( It was cool at the time they were around. Waygo Visual Translator (formely Waigo Chinese Translator) was created by Translate Abroad, Inc. and is your ultimate tool for navigating life in China. Waygo uses a phone camera to instantly translate text without an internet connection. Just point and translate. The first Waygo app is for Chinese to English translation and is available in the app store, with more languages on the way. The company built the first iteration while in the Betaspring Accelerator in Providence, Rhode Island in the Summer of 2011. Just having graduated from Batch 5 of 500 Startups Accelerator, Waygo continues to work out of Mountain View, CA, with team members now in Taipei and Shanghai.